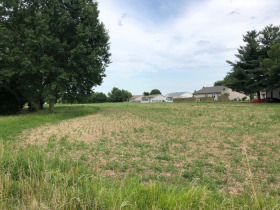 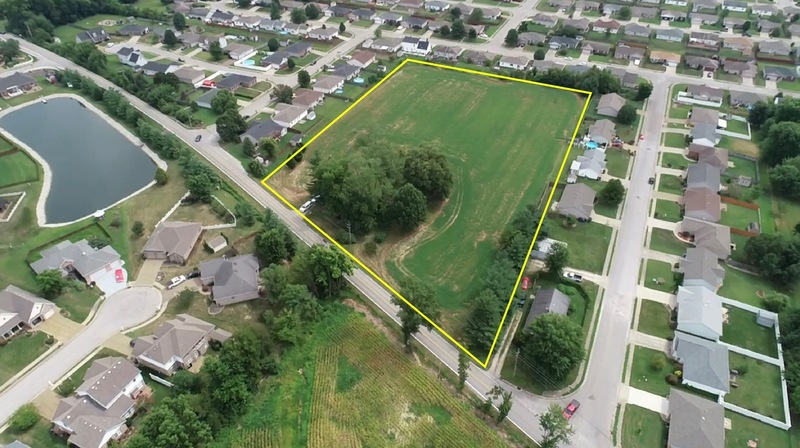 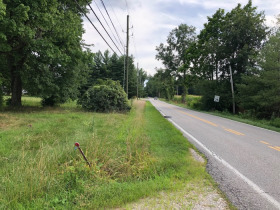 4.5+/- Land Petersburg Rd - EVANSVILLE, IN | Curran Miller Auction/Realty, Inc.
4.5+/- acres of highly desirable land that is ready for development on Evansville's North Side! 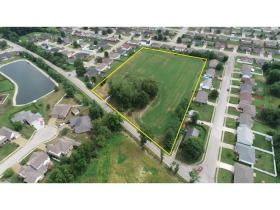  The real estate consists of 4.5+/- acres of highly desirable land that is ready for development. 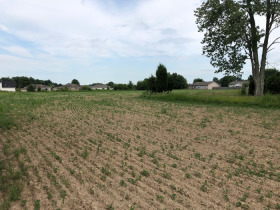 The land is surrounded by residential development. 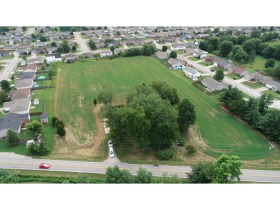 The property has a level topography and all public utilities are available to the site. 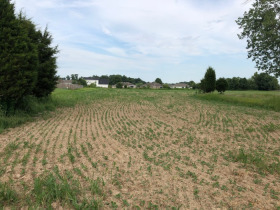 This is a highly desirable location near the new McCutchanville Elementary School.